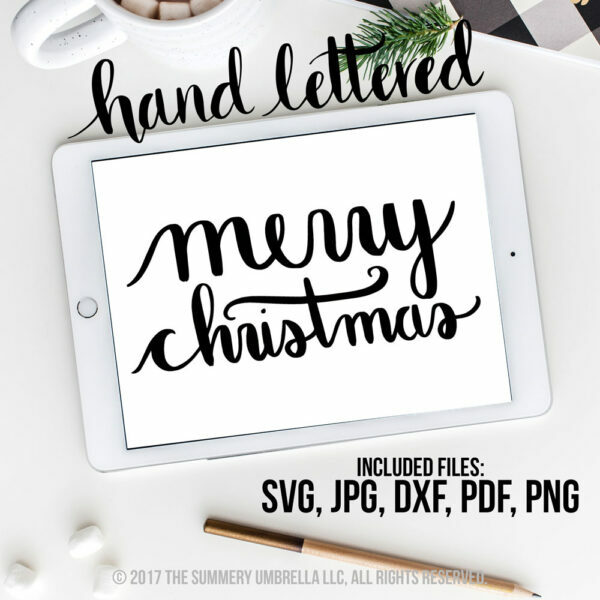 Christmas Bundle – Christmas Cut Files with Believe Clipart etc. 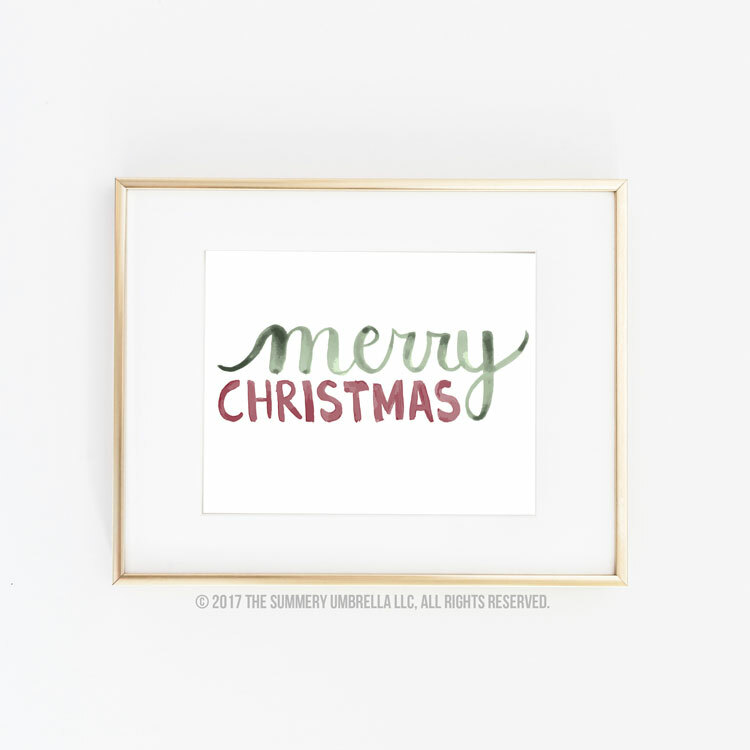 Craft ALL the things this Christmas with these whimsical watercolor Christmas clipart designs! 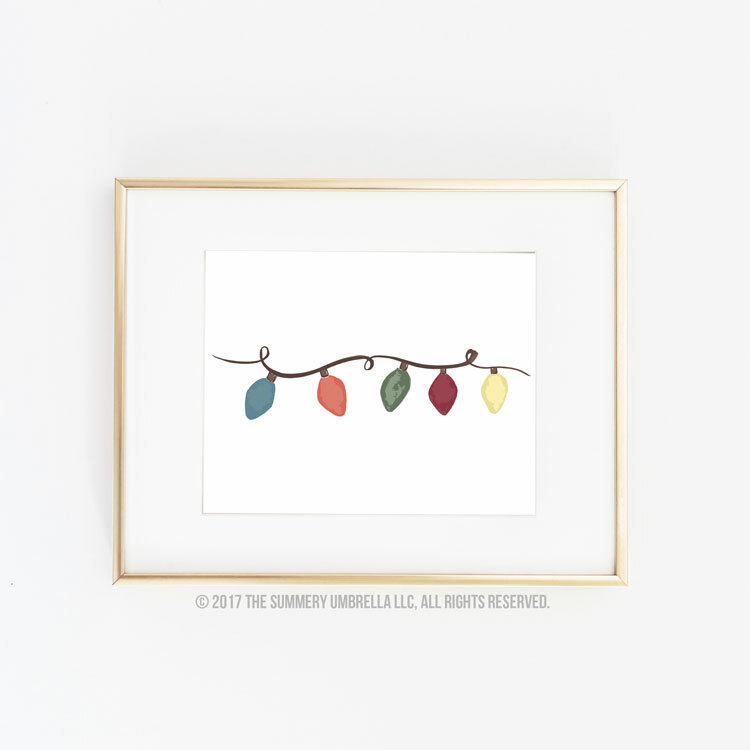 This set of six hand drawn clipart images includes festive images with a fresh and modern vibe. 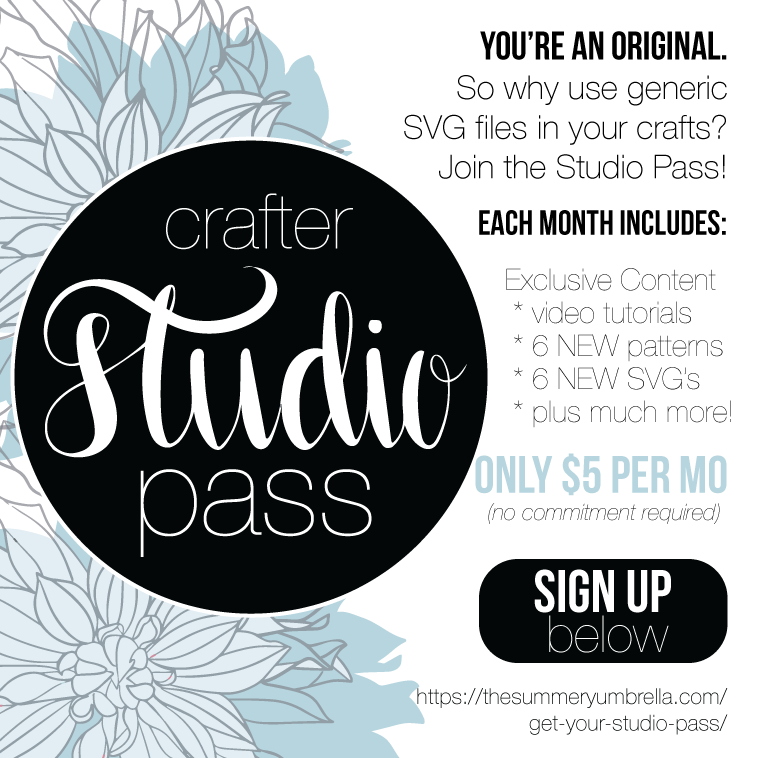 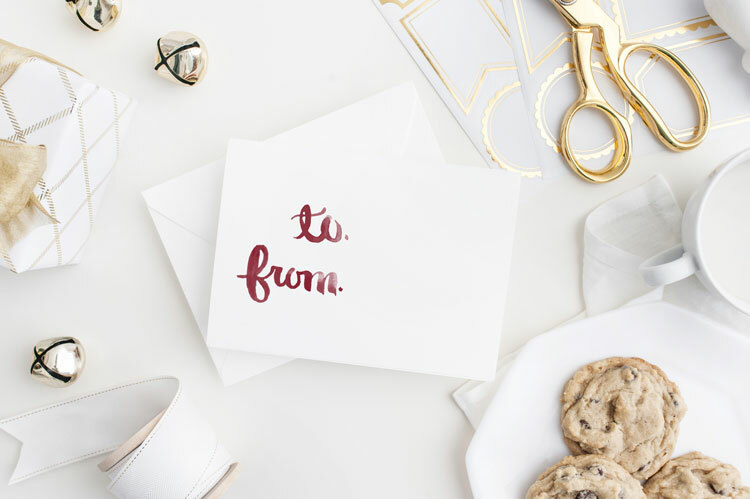 Use them to make your own holiday cards or party invitations, or get really creative and use them to make crafty Christmas gifts for all your friends! 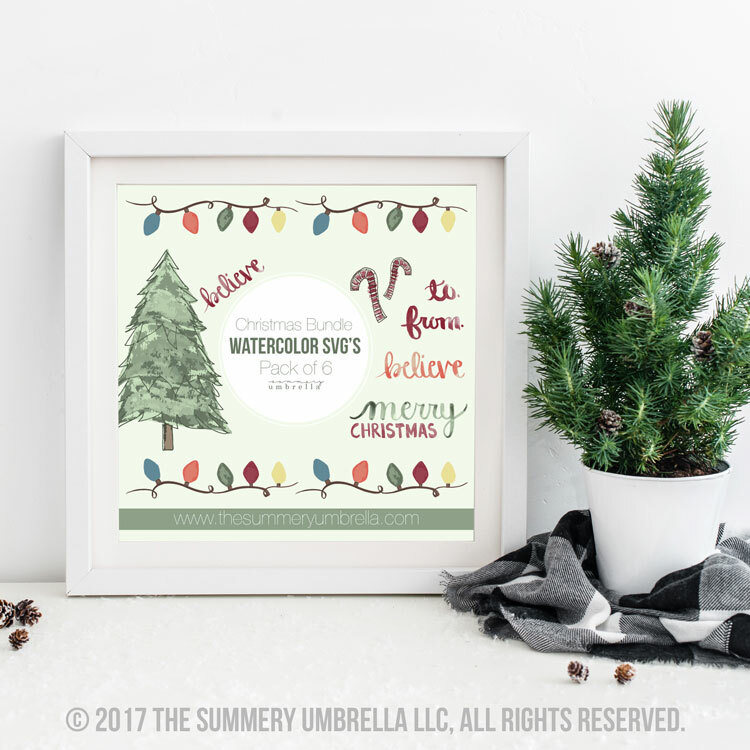 This Christmas bundle is ideal to use with your favorite cutting machine like the Cricut or Silhouette and you can let your imagination go wild with ideas for holiday gifts like mugs, t-shirts, totes or even a wooden sign! 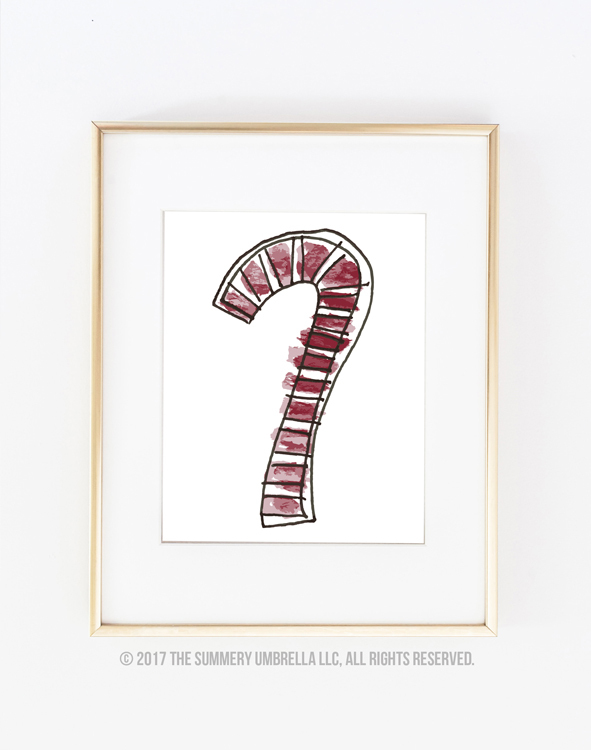 Shout out to all the scrapbookers out there because this set of Christmas clipart images will make a great start to some lovely layouts to commemorate this year’s family holiday party or the chaos that is Christmas morning with kids! 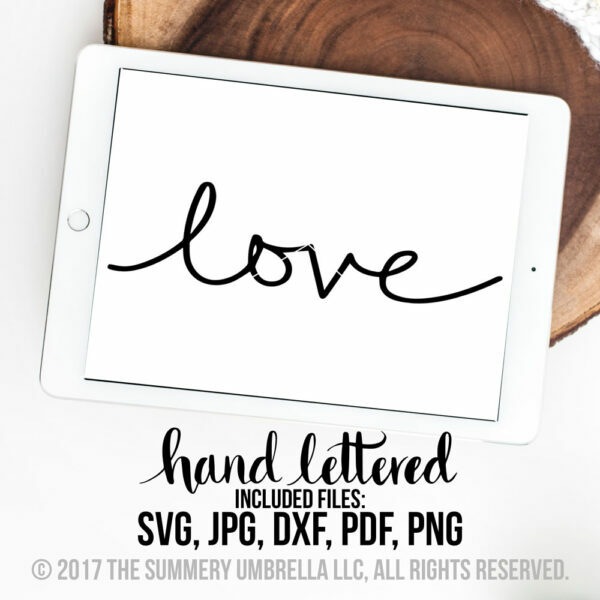 You can also use these files on your computer to spice up your holiday pics before you post them to social media! 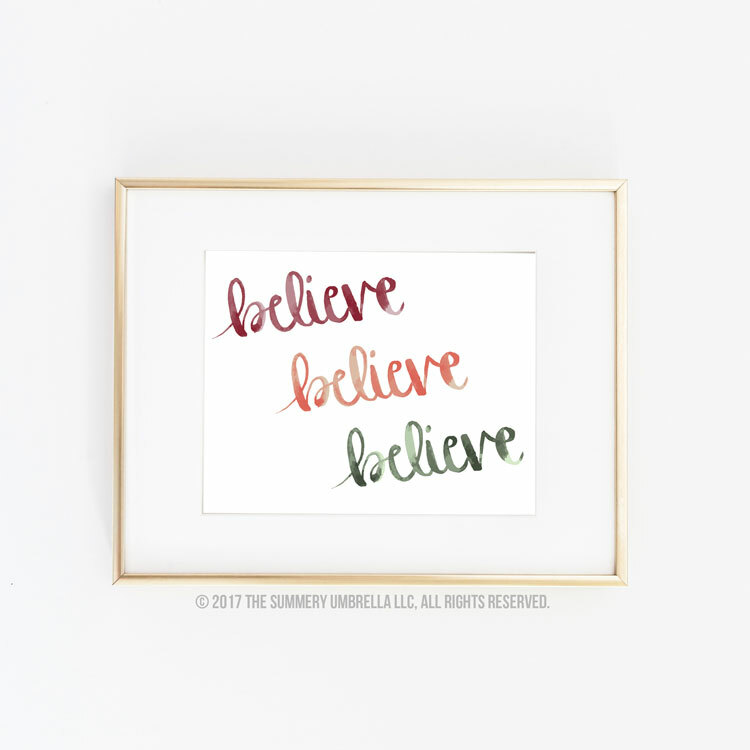 The bundle includes six vector images including: Merry Christmas, To/From, Christmas Lights, Christmas Tree, Candy Cane, and Believe. 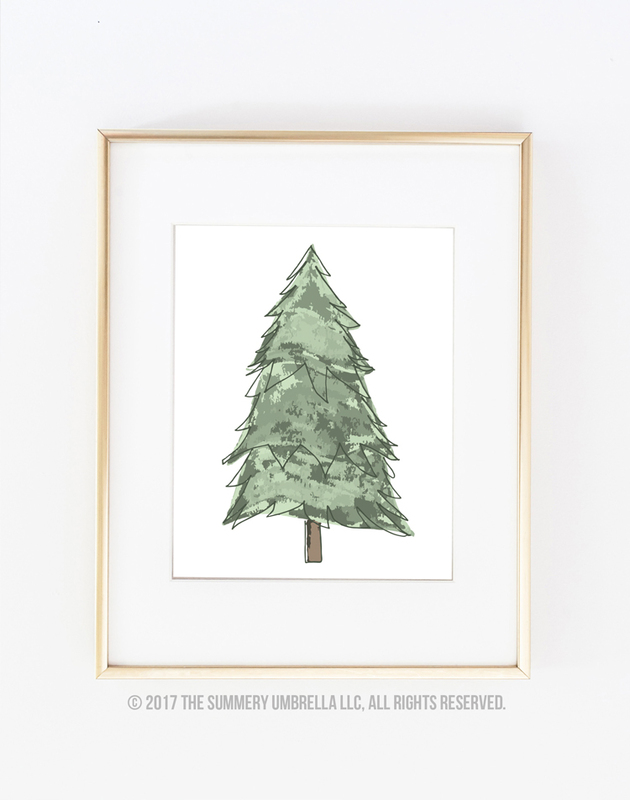 All of the designs in this set start out as my own hand drawn ink and watercolor images. 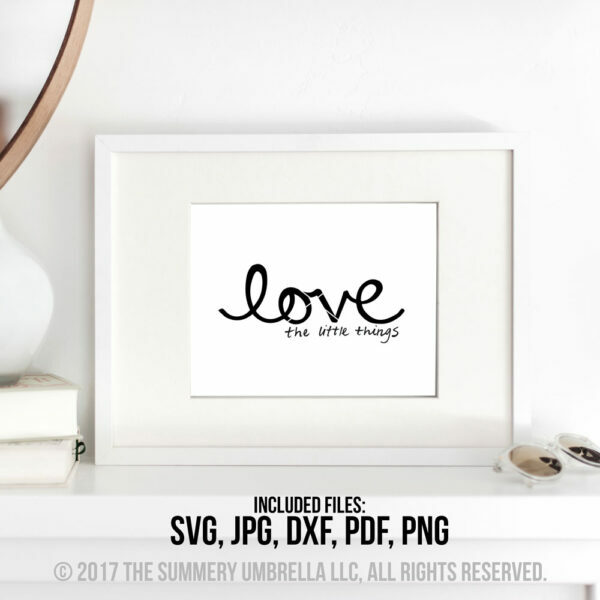 They have been digitally converted into high resolution svg files and are available to download instantly.